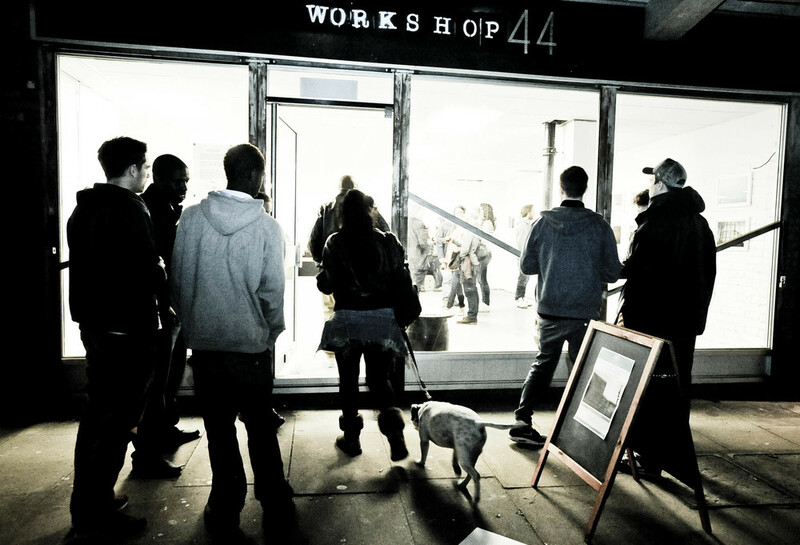 Workshop44 is a community arts space that Rolemop set up and branded in 2011. 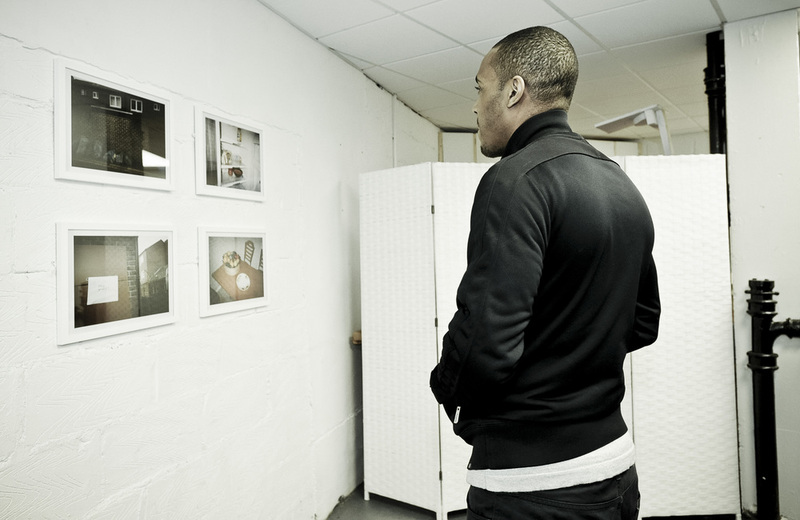 We were given a derelict shop space within the Regents Estate in Hackney, London through Hackney Council's 'Arts In Empty Spaces Scheme'. The idea was to breath new life into the space and engage with the local diverse community with our arts output, events, workshops, and training programs. We collaborated with local organsations to create a program of work for local people, these included bike workshops, music workshops, unemployment workshops, business development mentoring, community growing and food projects. 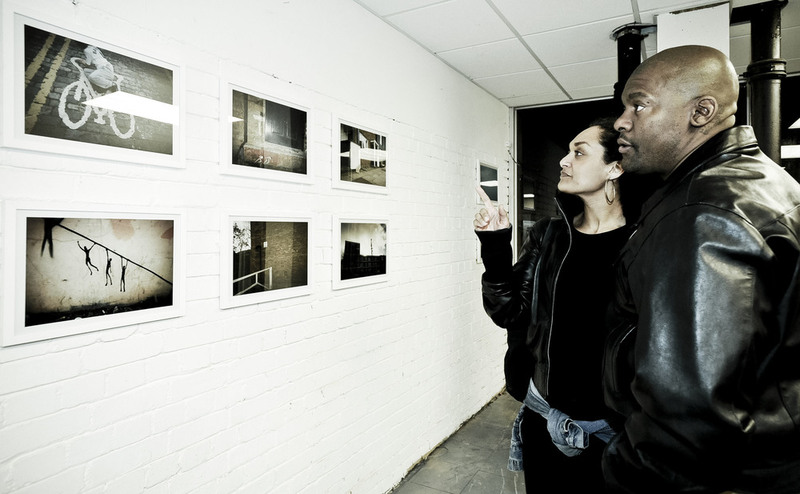 We also put on a range of arts events which included a photography exhibition that incorporated photographs taken from the local community, music events which was a platform for local music talent, and Broken Loops, which was a immersive theatre production that Rolemop developed using inspiration from an unemployment program we ran there called 'Tackling Interviews'. After presenting Broken Loops at Workshop44, Rolemop took the production on to The Old Vic Tunnels. 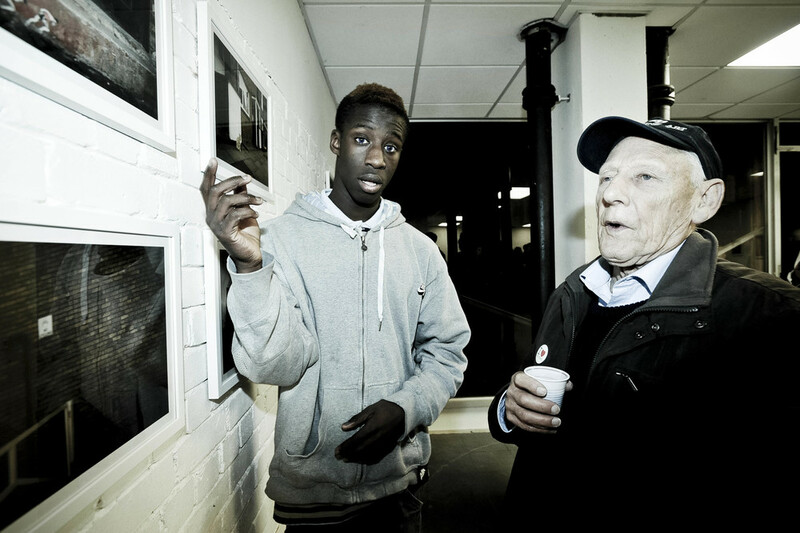 See images below for the Broken Loops event at Workshop44. 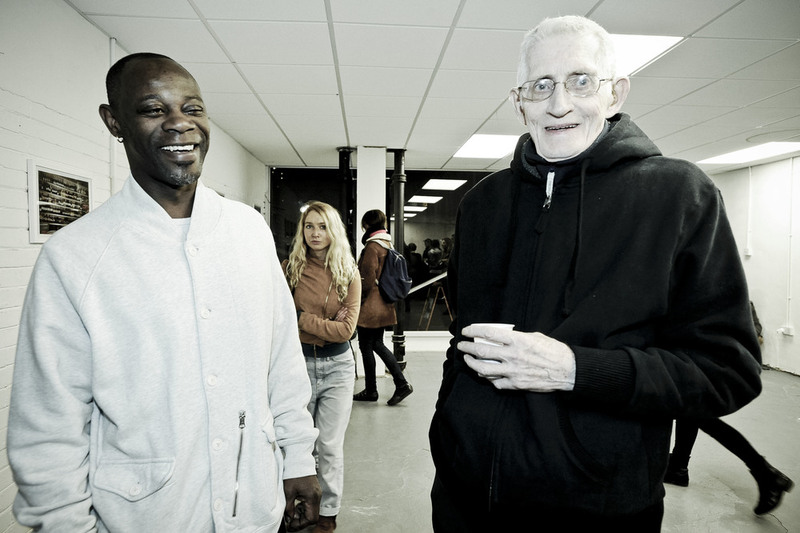 In 2012 we formed a working partnership with local social enterprise groups Clear Village and CIVA, together we undertook a Well Being Analysis of the local area and residents in order to give us a framework to enable Workshop44 to be a sustainable and ongoing project for the local area with lasting legacy. Rolemop handed over the Workshop44 to Clear Village in 2012, Workshop44 is still an ongoing community project that engages with the local community.